Sarah is a huge fan of stars and all things celestial, so she has been reallyyyy excited about this collection. 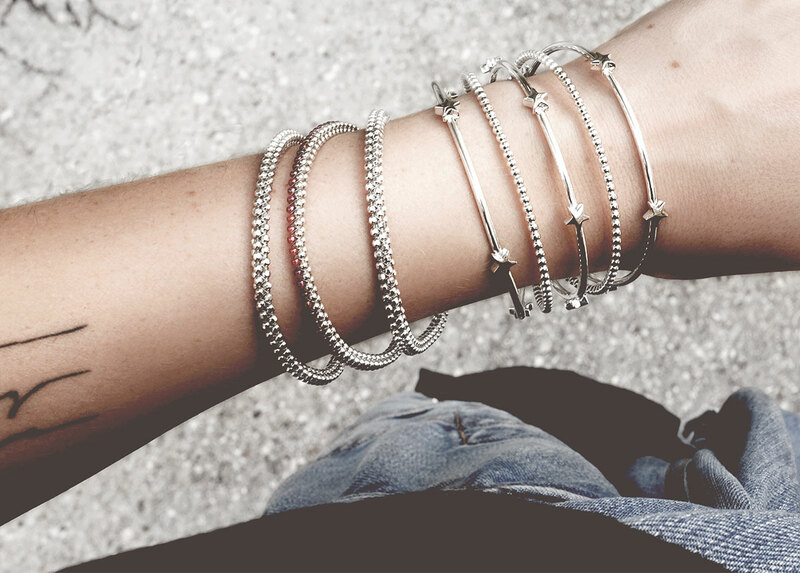 We couldn't wait to get our hands on these beautiful pieces so we can share them with you all! 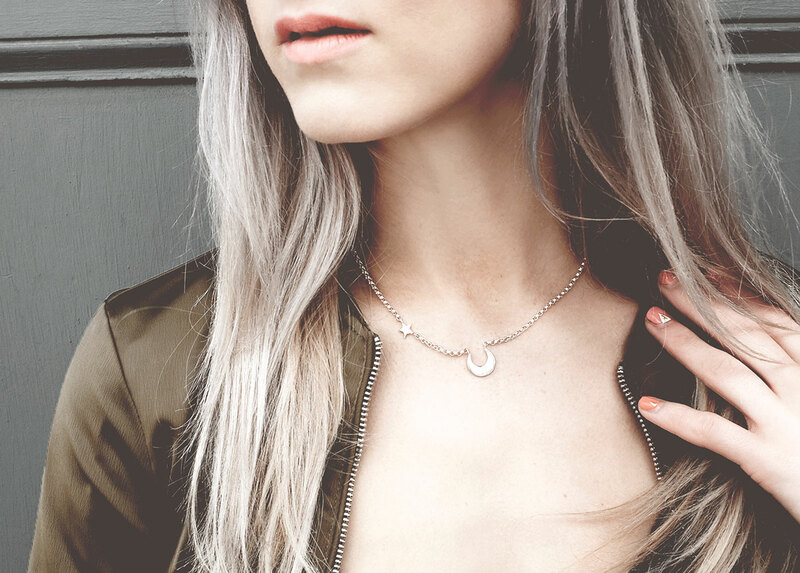 To call Mignon Faget, a premier New Orleans jewelry company is true, but we would be cheating you of the full story (which is muchhhh more interesting). Mignon Faget, a fifth generation New Orleanian, launched her first ready-to-wear line in 1969. Mignon was a champion for female entrepreneurship in some of the South’s most conservative years. Her drive, love for art and fashion, and passion for creating meaningful collections has proven success for over 45 years now. While Mignon Faget has grown over the years, the brand has stayed true to Mignon’s vision to create classic, timeless, and current jewelry. Many of her pieces unmistakably epitomize New Orleans and natural elements found along the Gulf Coast. Mignon is inspired by the beautiful city where she was raised but also by earth’s elements or objects she discovers from her travels. 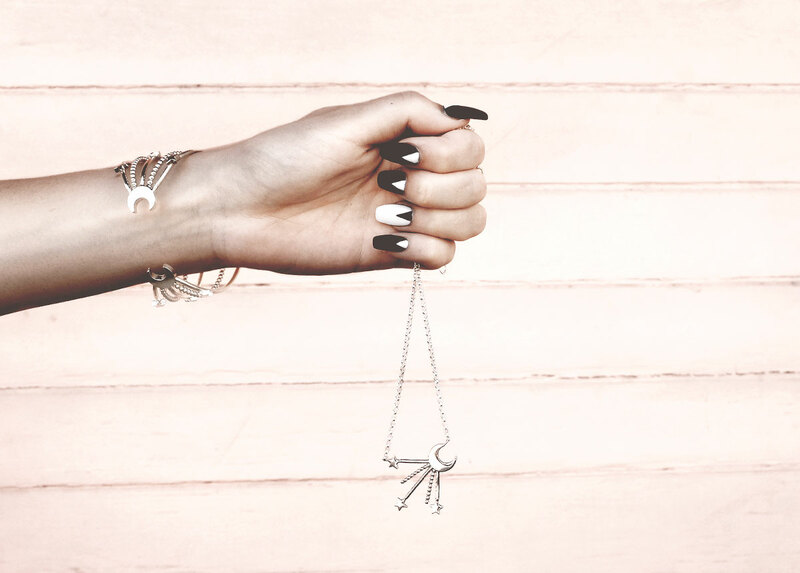 Some of her collections include the red bean, voodoo doll pendant, Pylon, and HIVE collection (my personal favorite)…. 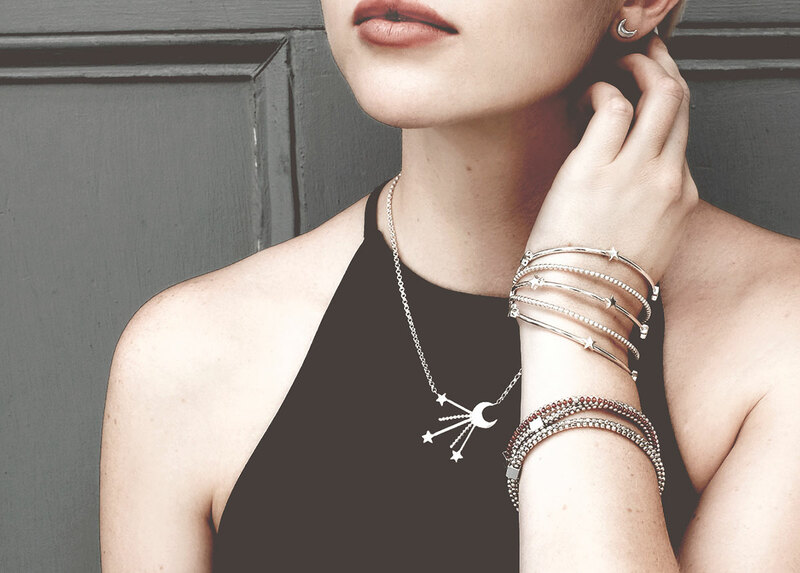 Mignon Faget jewelry is made in the United States, right in the heart of New Orleans! Mignon restored a neo-classical bank building in 1997 where she built her current headquarters. The first floor is office space and the second floor is where the jewelry is designed and handcrafted every day! 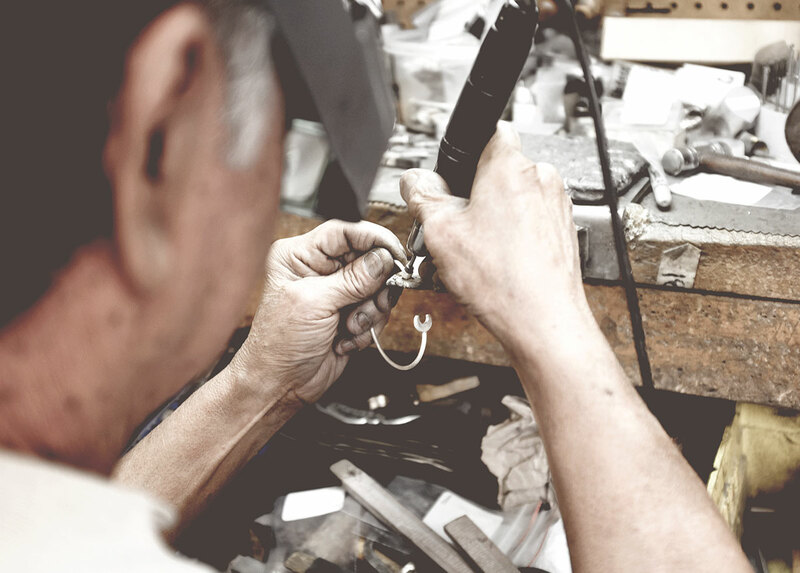 Sorry, but we were floored by this little known fact and couldn’t wait to share with you all that the jewelry is still made right here in the US! The BEST part is that Mignon Faget has managed to keep the premier jewelry at an affordable price point, despite manufacturing in the US, with most pieces priced under or around $100! 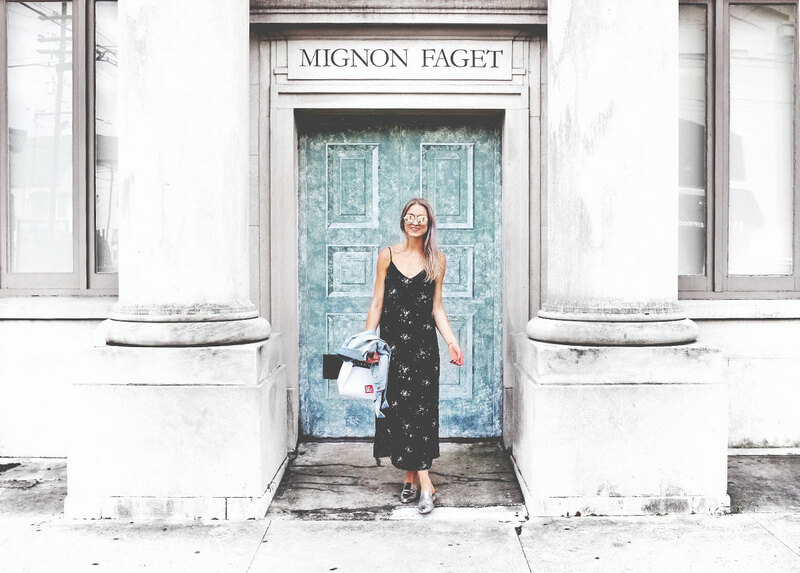 We learned a lot from our visit to the Mignon Faget flagship store and headquarters in New Orleans. We learned to be proud of where we are from and proud to be women entrepreneurs. We were inspired and invigorated by our visit and hope to look back someday and be half the renaissance woman that is Mignon Faget. 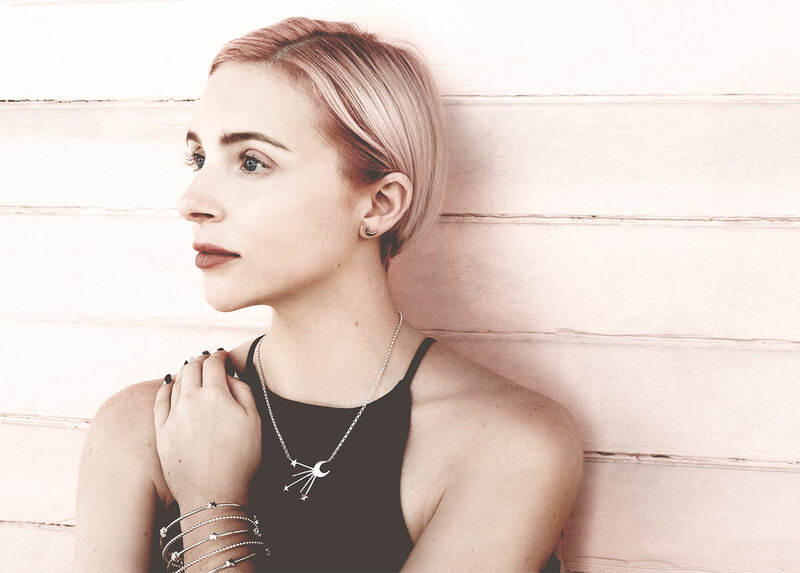 Almost a half-century into her career, Mignon continues to endorse and support local artists, give back to the local community, and empower women to feel proud of their Southern roots. She remains involved in designing new collections and has an incredible team of passionate directors and employees.